"Claims allowed by the accounting officers of the Treasury Department. " Claims Allowed by Accounting Officers. 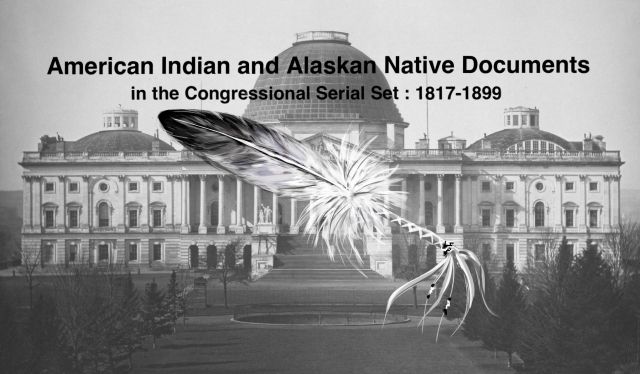 Reported to the 49th Congress, 2d session; includes claims related to Indians.